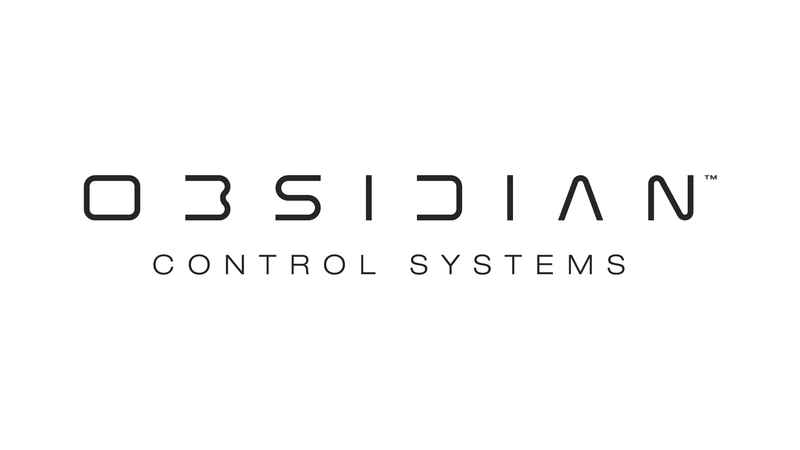 Elation Professional is excited to embark on a new chapter in its evolution with launch of Obsidian Control Systems, an accessible line of advanced yet intuitive lighting control products. Obsidian products are designed by an international team of lighting professionals with over 25 years of industry experience. In fact, Obsidian’s core development team, located in the Elation European office located in The Netherlands, goes all the way back to 1992 with the award-winning CASE control console series, followed by the MAXXYZ control console and MAXEDIA media servers, the M-Series platform and now the dawn of a new evolution of lighting control systems. Obsidian offers a wide range of lighting controllers, including excellent entry level options, which are exclusively distributed by Elation Professional worldwide.